Portable grills are what make outdoor events perfect by allowing outdoor cooking. Here we review top 4 portable propane, gas, charcoal or electric grills suitable for camping, tailgating, beach and so on. This portable propane grill by Coleman is perfect for those looking for authentic grilling taste with an easy to transport grill which could set up in seconds. Wheeled carry case, extra stove, extra griddle and extra grill are among the separately sold accessories for this product. Included with this portable grill are two grill grates which are cast-iron and porcelain coated. Overall, Coleman Road Trip LXE is a great camping grill in the $150 price range. The product is available in so many colors including black, silver, red, maroon, purple, orange and blue. A great choice for those needing a grill with a charcoal power source would be this Weber grill suitable for outdoor cooking. 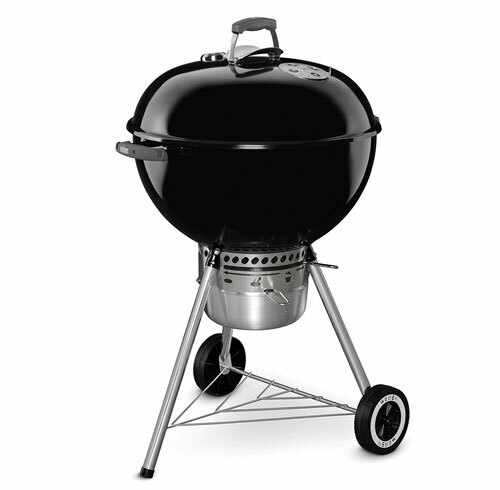 This grill costs around $150 and is available in three colors of green, copper and black. 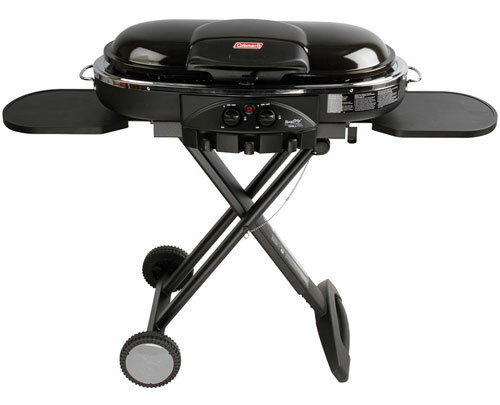 Other editions of this grill are available as well, such as the one coming with a thermometer or a cover. These could be checked out while on the product page mentioned just above. 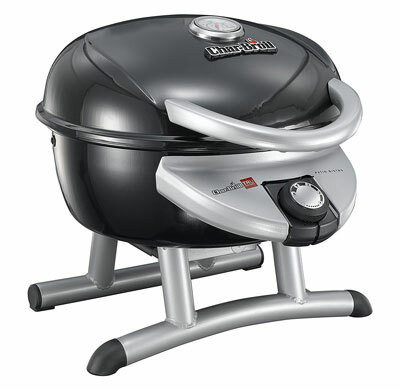 Outdoor grilling could be brought to a home-away event, or just balcony, deck or patio of the house by this Char-Broil electric grill, which is a great selection for those times when charcoal or gas grills aren’t available. Convenient warming rack and porcelain grilling grate providing a cooking area of 245 sq. in. 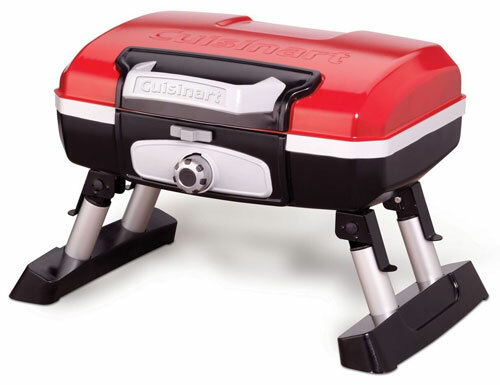 The last item in our list is this Cuisinart portable grill which costs only under $100. People could take it anywhere with them (camping, fishing, hiking, tailgating, or beach) and it’s especially ideal for smaller spaces. Grilling area of 145 sq. in. Available colors are steel, red and black.